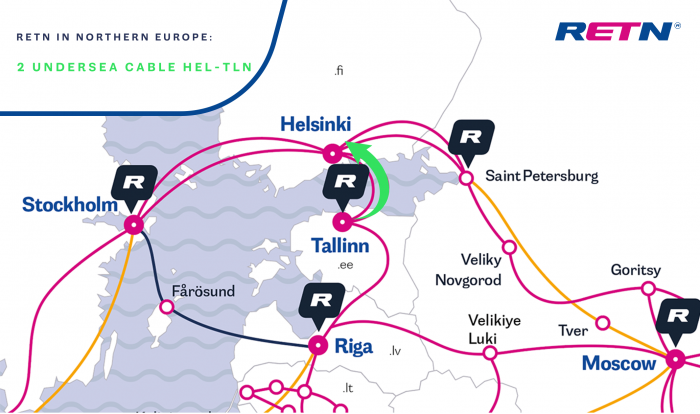 RETN became certified for providing remote access to Moscow Exchange via various connectivity schemes. 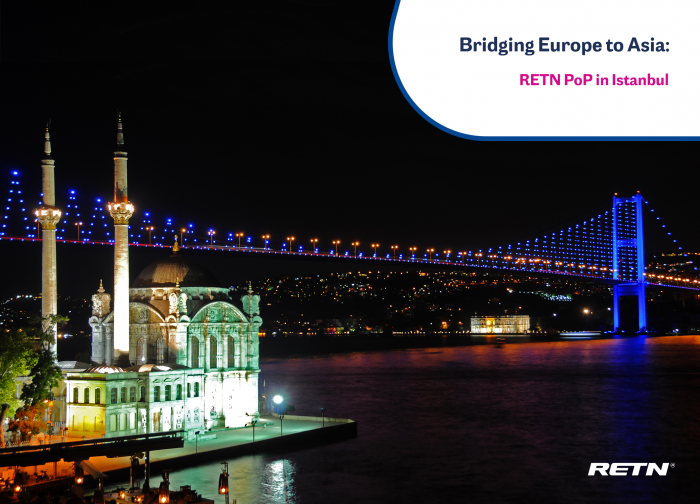 Due to the new RETN status as an official remote access provider to the stock exchange, all MOEX members can directly connect to the RETN network and services. 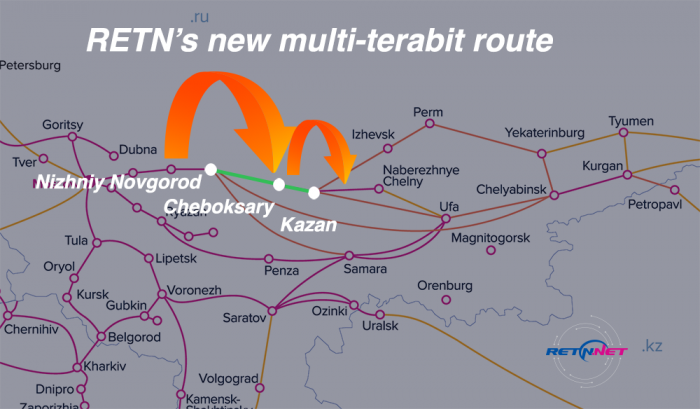 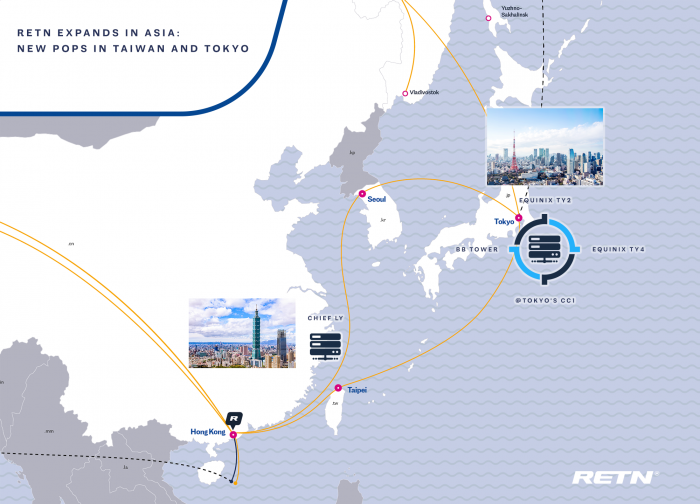 RETN’s new high-speed route Nizhniy Novgorod – Cheboksary – Kazan is powered by Infinera multi-terabit platform and enables scalability up to 8Tbps. 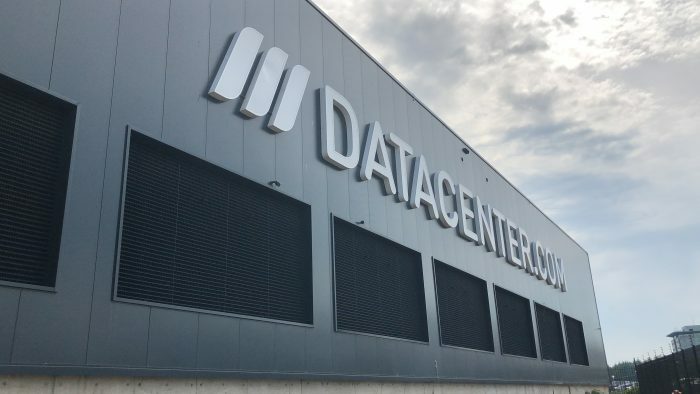 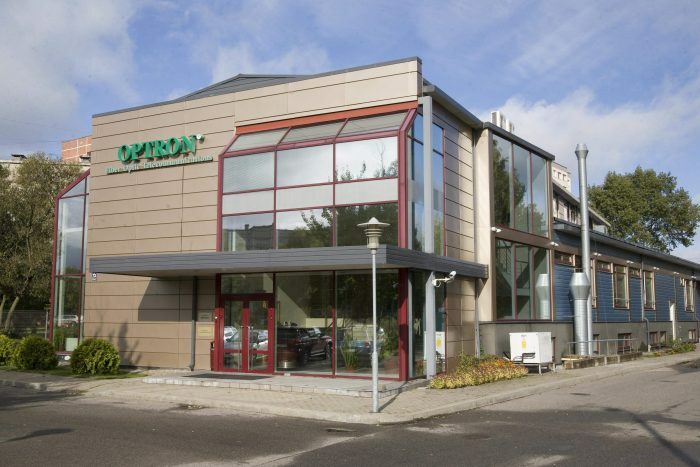 RETN not only provides access to 170+ data centres worldwide, but also operates own data centres such as Deglava DC, offering web hosting, cloud and colocation to the customers.